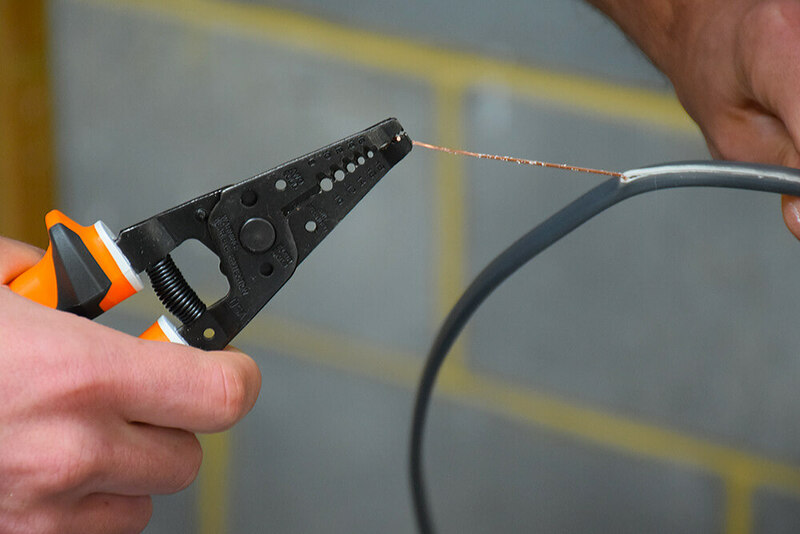 Cuts, strips and crimps both solid and stranded wire. 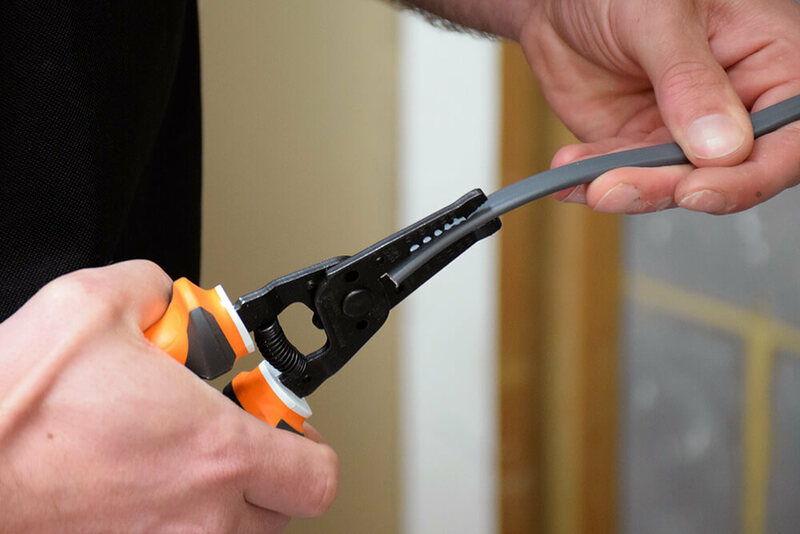 Spring loaded return on handle, for self opening. Insulated up to 1000V, and features 3 layers of insulation, with the white underlayer acting as a warning sign that insulation is damaged. 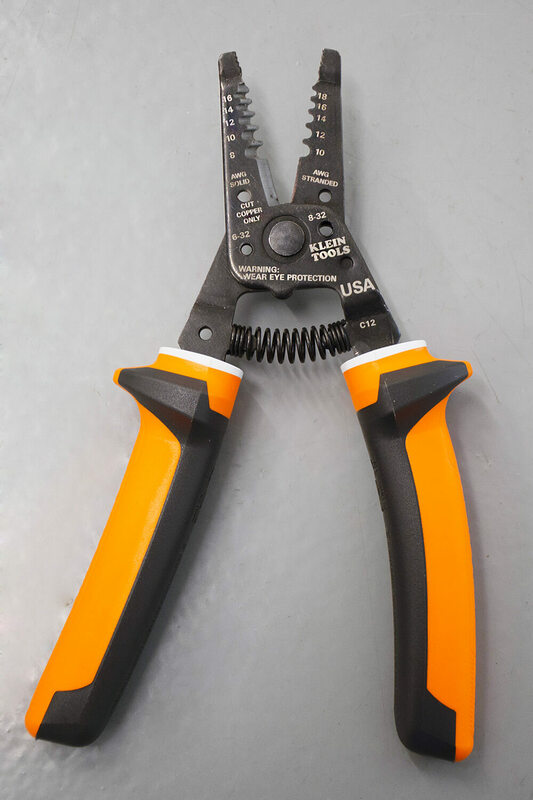 Serrated nose, for bending, pulling and shaping of wire. 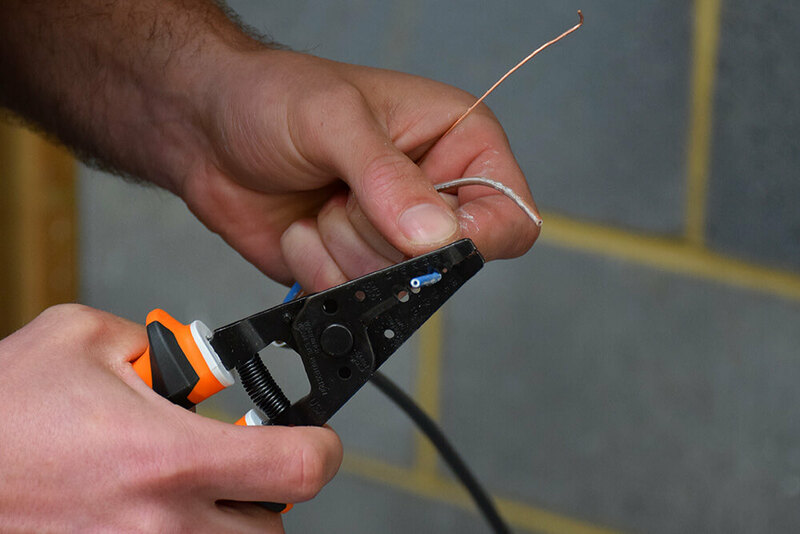 Klein Tools have released a brand new, insulated combination wire stripper/cutter into the UK market and we have put it to the test in our training centre to find out if it is worth investing in. 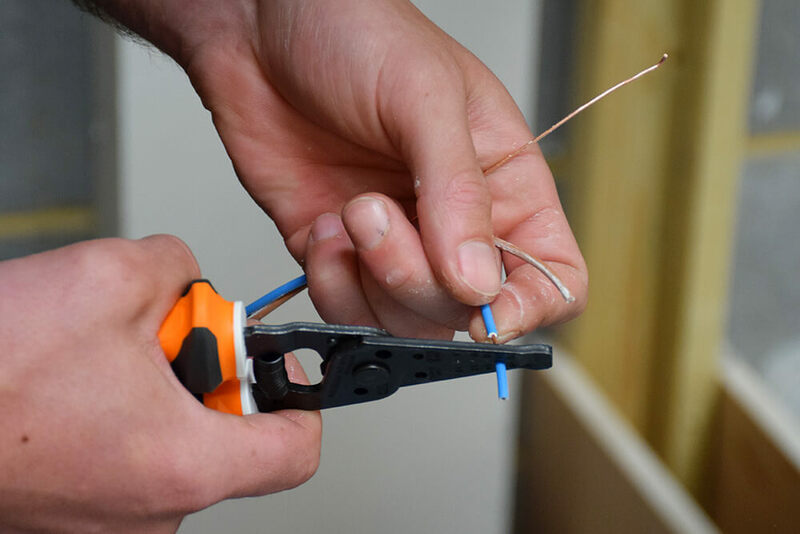 Despite the clean finish on cables, the ease of wire stripping and the overall, comfortable and tactile grip of the tool itself, our trainer found the biggest downside to be the cost of the stripper/cutter. 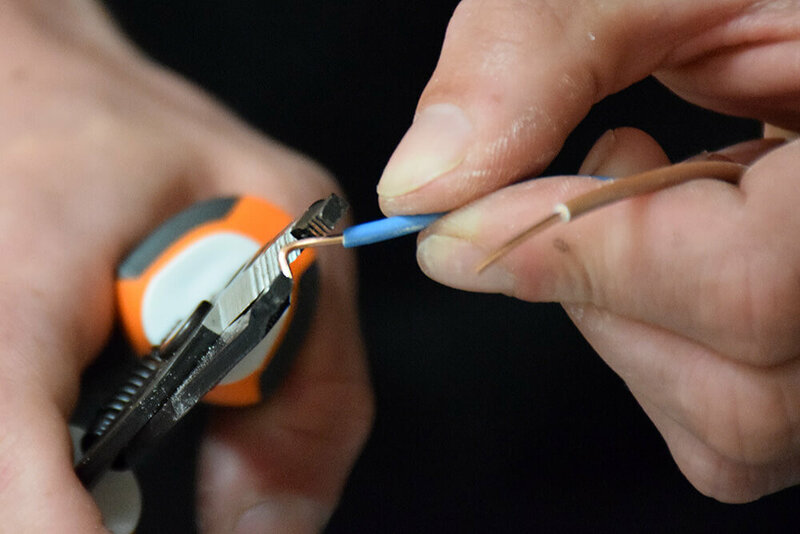 Our trainer stated this tool would be best suited for someone who is working in a commercial environment, where there are a lot of singles being used, or if they are working with a lot of multi-strand cable. “Unfortunately at the current list price, I wouldn’t recommend you spending this money, when there’s as good alternatives out there” our trainer says. 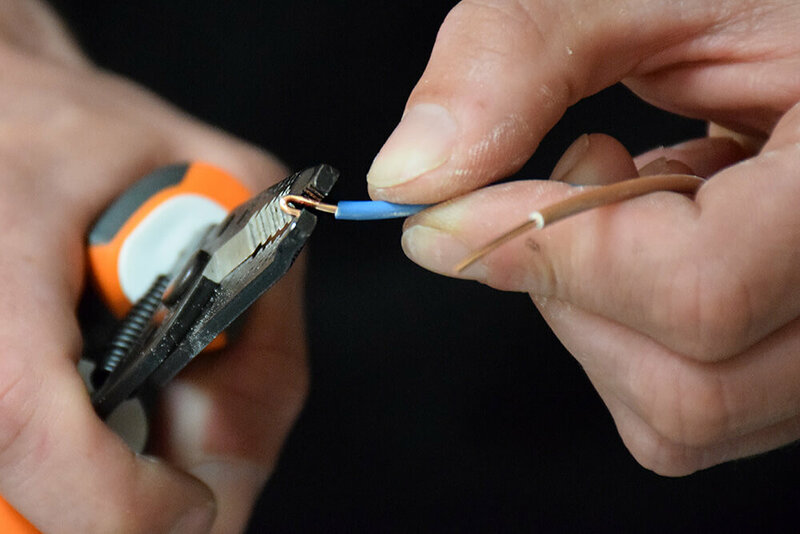 Clean cut and strip on the cable. Tactile and comfortable tool to use. Price, very expensive for what it does. 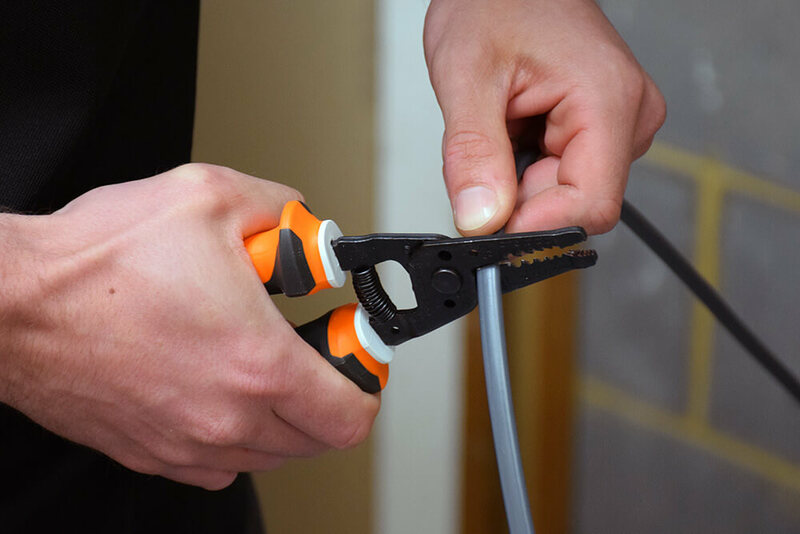 Other brands have comparable tools for a third of the price available. The tool takes some getting used to, given the non-traditional shape. It is bigger than most standard combination stripper and cutters. 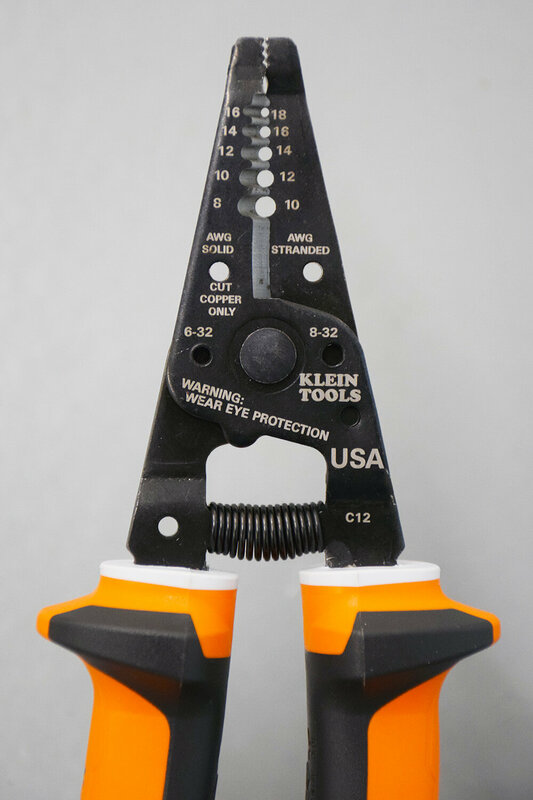 Klein Tools Insulated Wire Stripper/Cutters are brand new to the market and available to buy through CEF for £107. 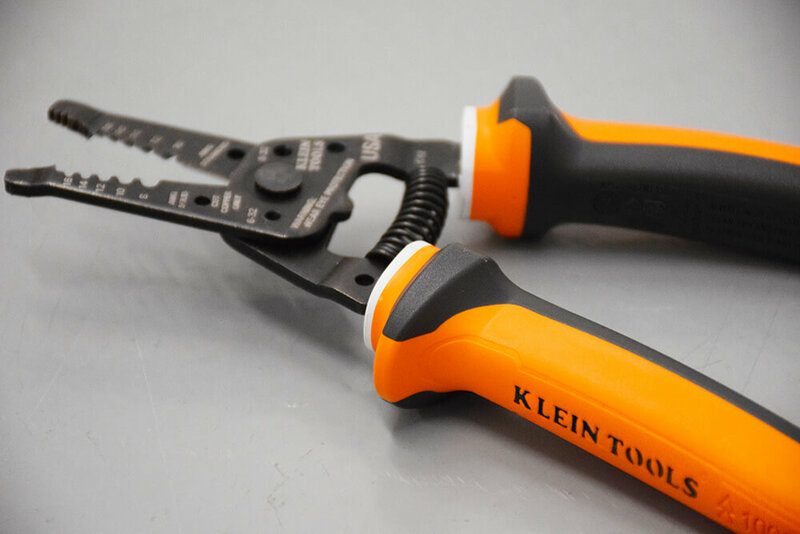 EC4U would like to thank Klein Tools for sending us this new tool to test out.